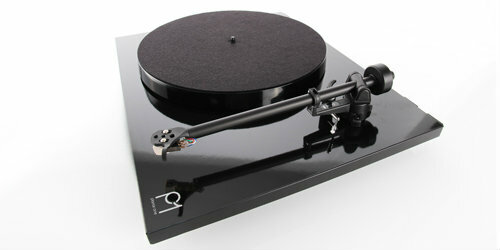 We currently have three Rega P1 turntables that have been traded in. They’re all in the black finish. They’re all fully boxed and in good condition. We’re supplying these with an 18 month warranty and each has a new stylus fitted also. The price of these is £179 each. 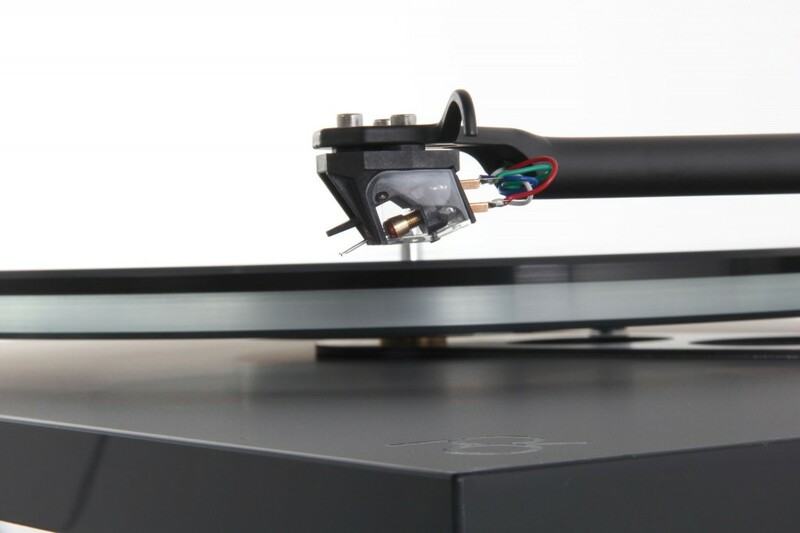 Rega’s recent year end revealed a stock of plinths from the old RP6 which was replaced last year. 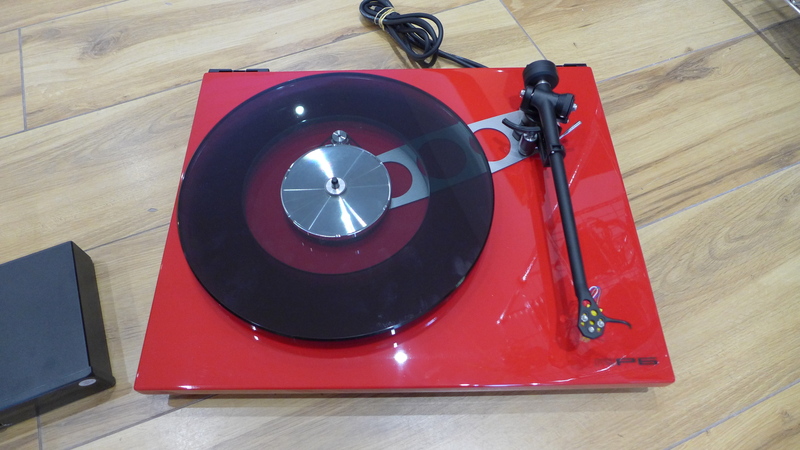 To this Rega have added the newly improved RB-330 tonearm (better than the arm originally supplied with the RP6. These are brand new and come complete with the external PSU. We’re also throwing in an Elys 2 MM cart and selling for £749. The P6 is a used turntable purchased a few months ago. We’re supplying it with a 18 month warranty. It is in lovely condition, boxed and has the Neo PSU. We’re selling at £759 and can fit a cartridge for you; either yours FREE or one of ours.